As nations vie for an advantage in the technology race, they are increasingly keen to attract skilled workers in science, technology, engineering and math (STEM). Of these, Engineers in particular are highly valued not only for their problem-solving abilities, but also for their capacity to visualize the big picture and design forward-thinking solutions – seen as crucial to the creation of a successful knowledge-based economy. It should come as no surprise, then, that a career in engineering is rewarding in all aspects. There are over 30 college engineering majors in the US, ranging from aerospace and agriculture to mining and nuclear, according to College Board. Engineers can help refine the effectiveness of processes and resources or create an entirely new product; they can narrow their focus to a single aspect such as research, testing and maintenance or take on a supervisory role for an entire project. The job market and the job scope are nearly limitless for a prospective engineer as it is possible to choose to specialize in just one industry or one type of technology. The enormous potential makes engineering the perfect career for those who dream of changing the world. 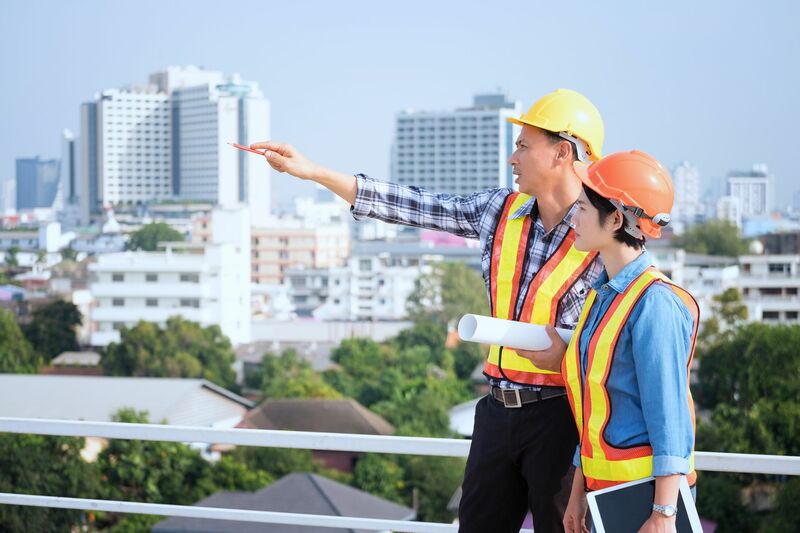 It is the job of the engineer to put their expertise to use in tackling the issues facing the world, whether it’s devising a new manufacturing process for a specific application or creating a structure to alter the lives of the population of a major city. Of course, changing the world cannot be done alone; engineers usually collaborate with other professionals such as lawyers, doctors and scientists in their work, which creates opportunities for high-level networking. Individuals who are stimulated by world travel will also benefit from a career in engineering due to its global demand, but this largely depends on their field of specialization and for the type of company that they work for. Civil engineers generally require more travel because of their work with manmade physical systems such as water and transportation, which is useful everywhere, and petroleum engineers usually spend weeks on offshore plants. Work hours can be long while on the job, but downtime is often equally generous. Being an engineer requires an immense amount of discipline, patience, dedication and creativity. They build upon a strong research foundation to devise a viable solution to a problem or to create a brand new product – essentially pioneers on brand new frontiers. These qualities often go hand-in-hand with leadership capability, which is why engineers frequently advance rapidly through the ranks in their companies and tend to enjoy authority and autonomy in their positions. Financially the picture is good for high quality engineers and they professionals in the field are well paid for their services, which is why being an engineer tends to be associated with financial stability. A recent National Association of Colleges and Employers (NACE) Winter 2016 Salary Survey found that engineering students are expected to be the most highly paid with an average salary projection of $64,891, with petroleum engineers potentially starting at $98,250. That puts the median weekly earnings at around $1,248, well beyond the $824 national average released by the Bureau of Labor Statistics for the second quarter of 2016. The discipline and mental application necessary to become a successful engineer also lends itself well to other professions and engineers can combine their extensive technical knowledge with other skills like marketing, sales or finance to lead companies, educate groups and more. Plus, engineering is a profession that will never fall out of favor in the job market. Not only does the world need engineers to keep the hardware and software of the world running, it also needs engineers to keep on innovating and improving to ensure the continued sustainability of life. In addition to the compelling perks of high compensation and travel opportunities, the main attraction of being an engineer is the sheer tangibility of the work done and the knowledge that it is for the greater good. Having the privilege to work alongside some of the brightest minds in the industry to effect global change, no matter how minute, is something most people can only dream of doing – and yet that is what being an engineer is all about. Take a look at the schools on the right if you are looking for a good global education in this compelling and lucrative area.